In the past, researchers believed that Parkinson’s disease did not affect life expectancy. But recent studies showed a somewhat shorter life span. Now a new study suggests that when the disease does not affect thinking skills early on, life span is not affected. The study is published in the October 31, 2018, online issue of Neurology, the medical journal of the American Academy of Neurology. “This is good news for many people with Parkinson’s and their families,” said study author David Bäckström, MD, of Umeå University in Umeå, Sweden. The study looked at people with Parkinson’s disease and other types of parkinsonism, such as multiple system atrophy and progressive supranuclear palsy. People with those two disorders had the shortest life expectancy, with a mortality rate that was more than three times higher than for the general population. The study involved 182 people who were newly diagnosed with parkinsonism and were followed for up to 13.5 years. Of the participants, 143 had Parkinson’s disease, 18 had progressive supranuclear palsy and 13 had multiple system atrophy. At the start of the study and at least once a year, the participants were tested for Parkinson’s symptoms and memory and thinking skills. During the study, 109 of the people died. People with problems with memory and thinking skills, or mild cognitive impairment, at the beginning of the study were 2.4 times more likely to die during the study than people who did not have memory and thinking problems. Bäckström said that assuming that the average age at the start of the study was about 71 for people with Parkinson’s disease, the expected survival for people with no mild cognitive impairment was 11.6 years, compared to 8.2 years for those with mild cognitive impairment. 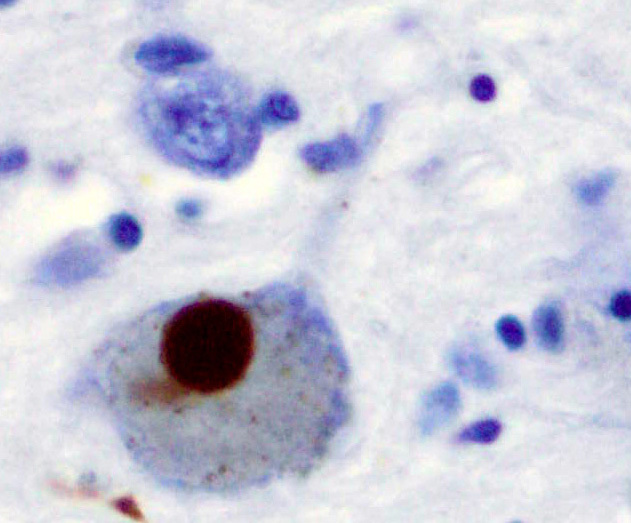 A total of 54 percent of those with Parkinson’s disease died during the study, compared to 89 percent of those with progressive supranuclear palsy and 92 percent of those with multiple system atrophy. Bäckström said that assuming the average age at the start of the study was about 72 for people with all types of parkinsonism, the expected survival for people with Parkinson’s disease was 9.6 years and 6.1 years for people with progressive supranuclear palsy and multiple system atrophy. Other factors early in the disease that were associated with a shorter life span were having freezing of gait, where people are briefly unable to walk, and a loss of the sense of smell. A limitation of the study was that autopsies were used to confirm the diagnoses in only five of the 109 people who died, so there may have been some people who were diagnosed incorrectly.